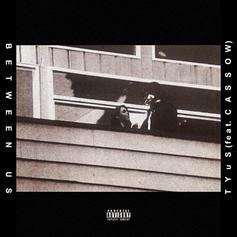 With his EP one week away, Portland singer TYuS releases "Between Us." Hear the latest drop from Cassow. Cassow returns with a hot new single. Watch Cassow's new "Never Know" video. 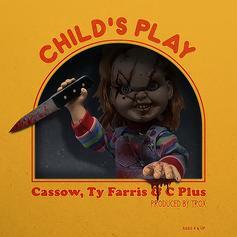 Rap is child's play to Cassow, Ty Farris & C Plus. Cassow Feat. 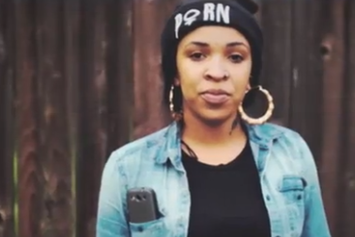 Felicia Taylor "Let's Get Wealthy" Video. Listen to Cassow's new cut "The Son Of Yesterday". 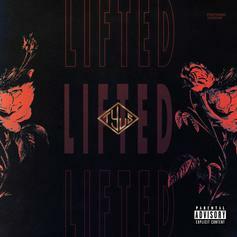 The latest from rising Portland, Oregon emcee Cassow, produced by T.Y. The Rebel. The latest from rising Portland, Oregon emcee Cassow. The latest from rising Portland, Oregon emcee Cassow, featuring Smooth and produced by Srabi Machine. Can you relate? 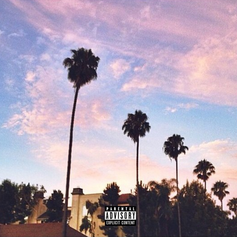 The latest from rising Portland, Oregon emcee Cassow, featuring Kurupt and Clemm Rishad. Vibe with it. Check out Cassow "GOTY Interlvde" Video, the latest video from Cassow, released on Sunday, April 14th, 2013. Cassow's chances in this game are improving with each new release, and Cassow "GOTY Interlvde" Video is no exception - quite the opposite, in fact. It's a nice addition to the impressive catalogue Cassow has been building over the years. We're definitely anticipating the next move. 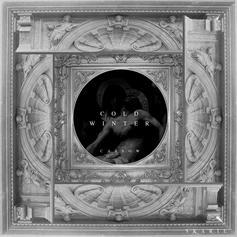 A standout track from Cassow's "Cold Winter" mixtape, which is now available in our mixtape section. Oh Lord! As winter draws to a close, rising Portland, Or emcee Cassow helps sum it all up with his latest offering, which includes big features from Danny Brown and Smoke DZA and production from a slew of talented up-and-comers. Get familiar. Cassow joins forces with Danny Brown on this standout cut from his "Cold Winter" project, which is now available in our mixtape section. Enjoy. 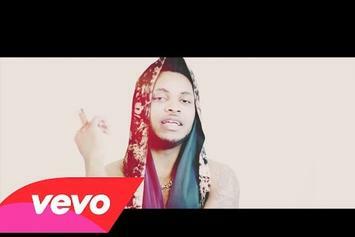 Peep Cassow "$pazz" Video, the latest visual from Cassow. It dropped on Tuesday, January 1st, 2013. Cassow's odds keep getting better with each new leak, and Cassow "$pazz" Video will undoubtedly improve his chances of winning. It's a worthy addition to a respectable catalogue that has seen a lot of growth since Cassow debuted in this game. We're looking forward to the follow-up. 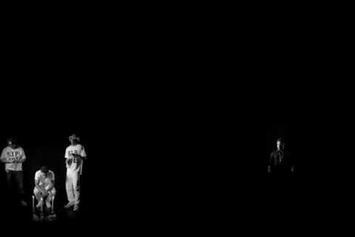 Check out Cassow "Annuit Coeptis" Video, the latest video from Cassow, released on Thursday, December 13th, 2012. Cassow's chances in this game are improving with each new release, and Cassow "Annuit Coeptis" Video is no exception - quite the opposite, in fact. It's a nice addition to the impressive catalogue Cassow has been building over the years. We're definitely anticipating the next move. 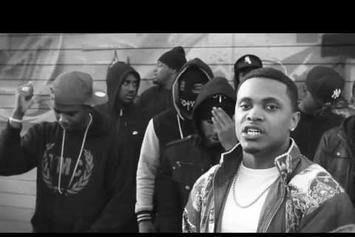 Watch Cassow "Mind Yo Bidness" Video - it's the latest video from Cassow, having dropped on Wednesday, June 20th, 2012. 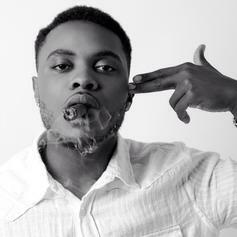 Cassow's musical situation is improving with every new release, and Cassow "Mind Yo Bidness" Video will most definitely help the cause. It's a fine addition to the growing body of work Cassow has been developing since stepping foot in the game. We're looking forward to what Cassow has in store. 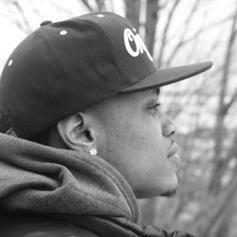 Check out Cassow "Up Against The Wall" Video, the latest visual from Cassow, released on Wednesday, June 20th, 2012. Cassow continues to impress with each new leak, and Cassow "Up Against The Wall" Video is no exception. It's strengthens Cassow's already impressive body of work, which has seen positive change over the years. We're most definitely anticipating Cassow's next offering. 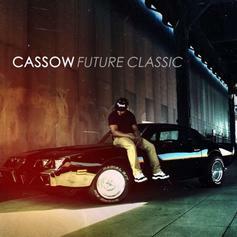 Check out Cassow "Monday Nights in Vegas" Video, the latest video from Cassow, released on Tuesday, March 20th, 2012. Cassow's chances in this game are improving with each new release, and Cassow "Monday Nights in Vegas" Video is no exception - quite the opposite, in fact. It's a nice addition to the impressive catalogue Cassow has been building over the years. We're definitely anticipating the next move. New CassowBump Where Ya At Where Ya Goin (Prod. By Trumaine), the latest cut from Cassow featuring Epp on the assist. It was released on Tuesday, March 13th, 2012. Give Red Carpets (Prod. 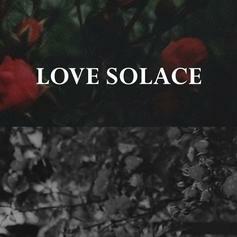 by Hippie Sabotage) a spin - it's the latest release from Cassow, having dropped on Saturday, February 25th, 2012.